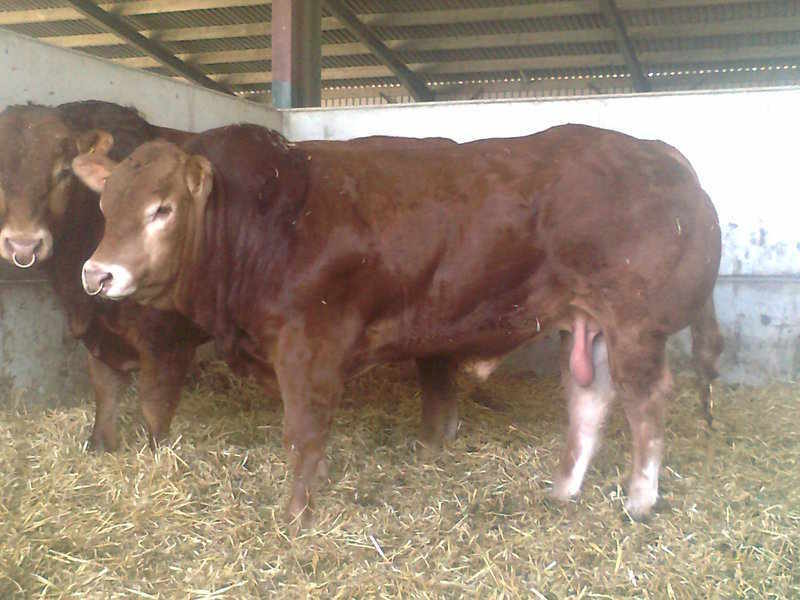 Young bulls in the yard. 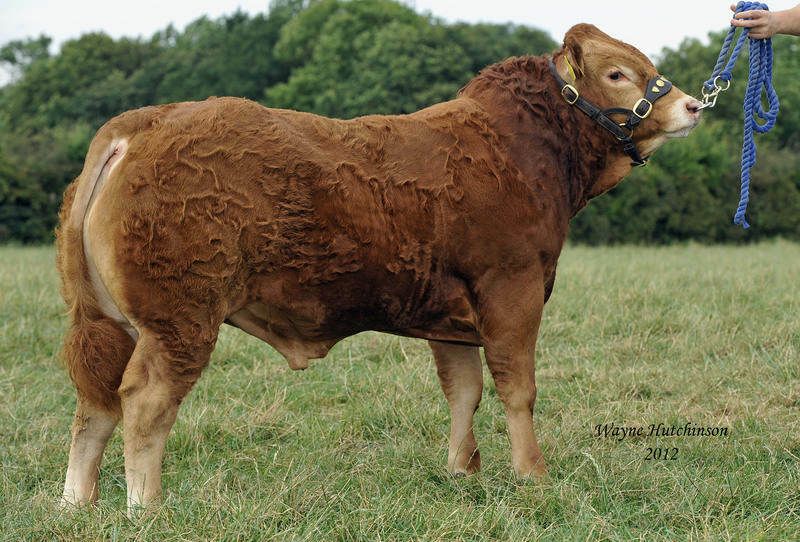 Thank you to the 11 bull buyers so far this year. 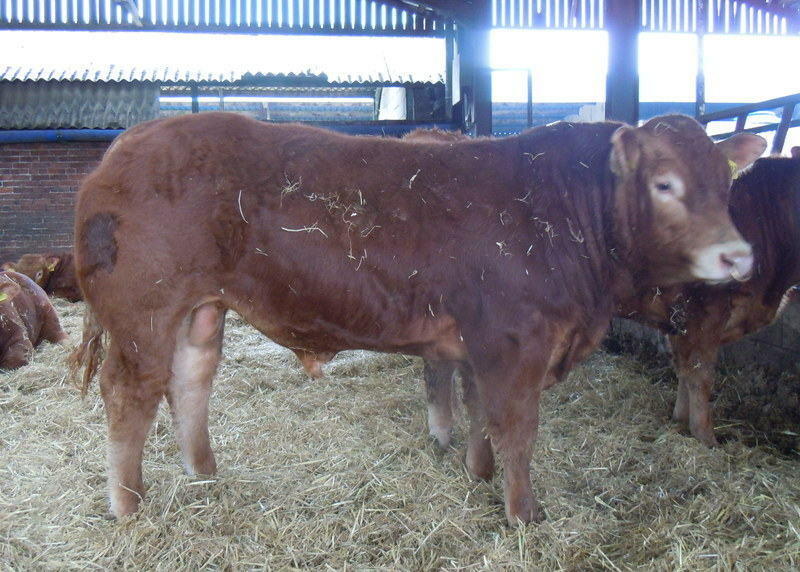 We currently have a small selection of young bulls in the yard ready for work and many more following behind. ALL 3 OF OUR FIRST 3 BORN SONS OF INTREPIDE. 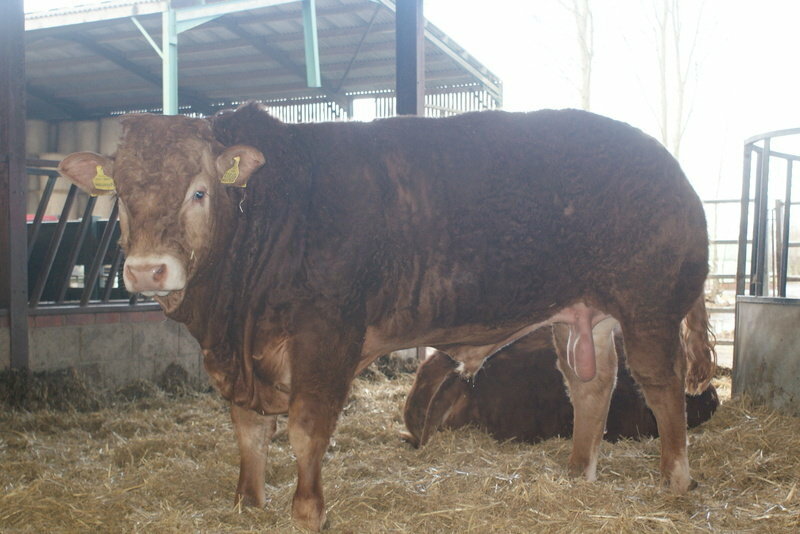 First born son of new outcross french sire Intrepide who following being imported in dec 2016 went on to win the trophy for stock bull of the year in 2017. 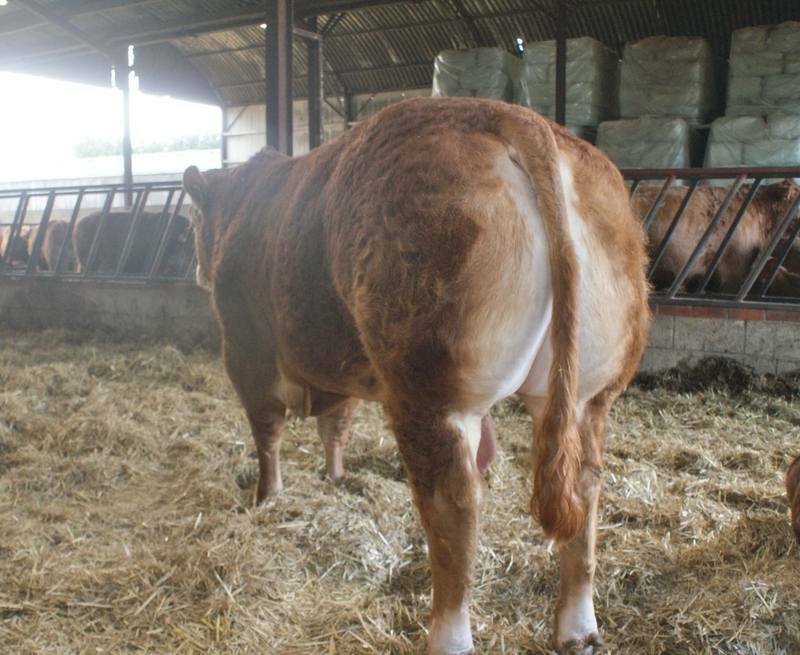 Eline (dam) is an absolute powerhouse of a female with natural width and power, a very wide pelvis and very high milking ability, as has her daughter and grand-daughter. 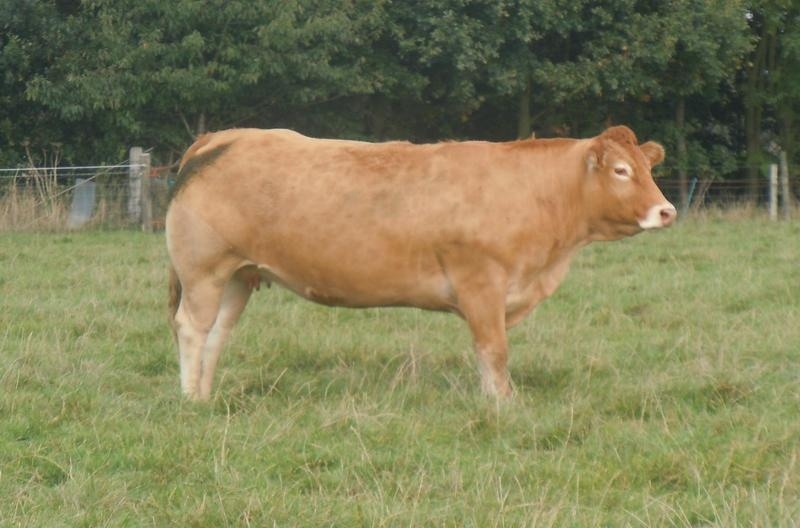 Her maternal pedigree being Usse x Remix gives her huge maternal index with performance on the ground to match. 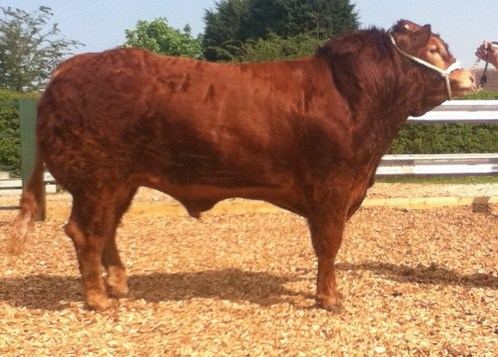 Napoleon is the best grown young bull that we have bred. Possesses natural width throughout. 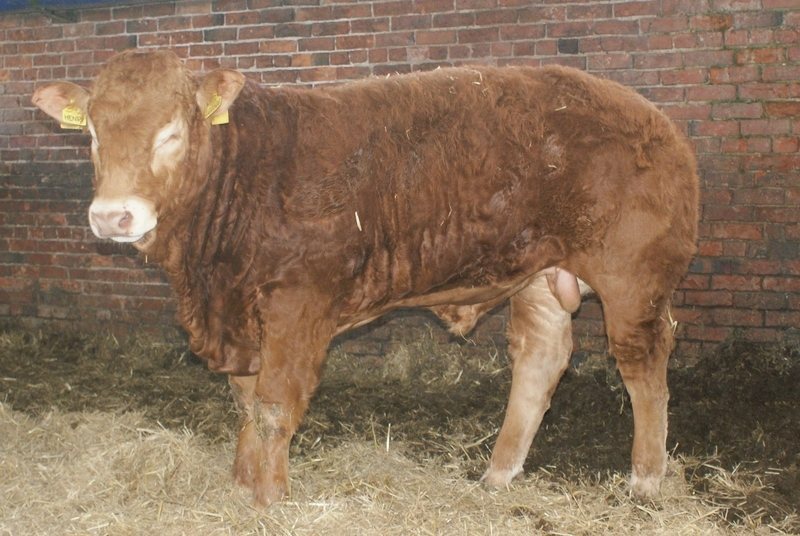 Very suitable for pedigree breeding. All types, various prices, please call for more details and to discuss your requirements. 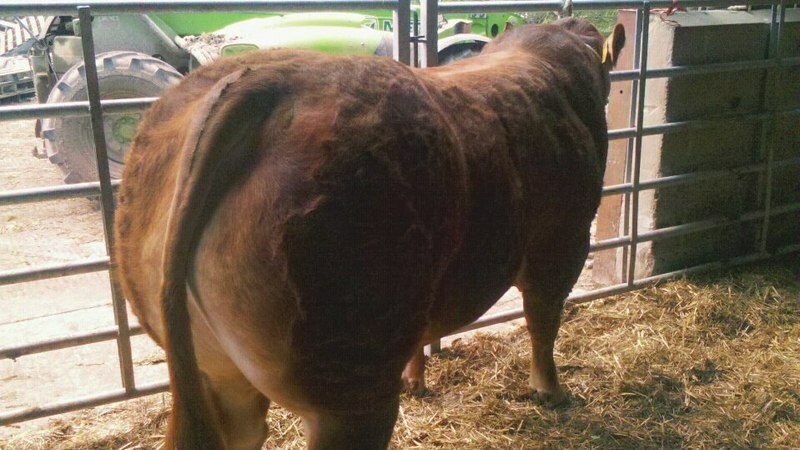 Private export sale at 8 1/2 months to Dovea Genetics AI, Republic of Ireland. Now regarded by Dovea as one of their ''all time greats''. 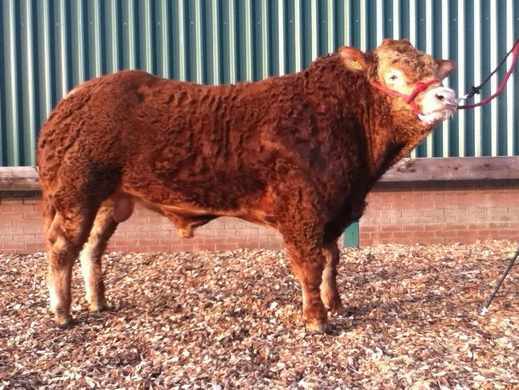 Sold privately for £7000 to JF Teague, Buteland Farm, Balerno, Edinburgh. 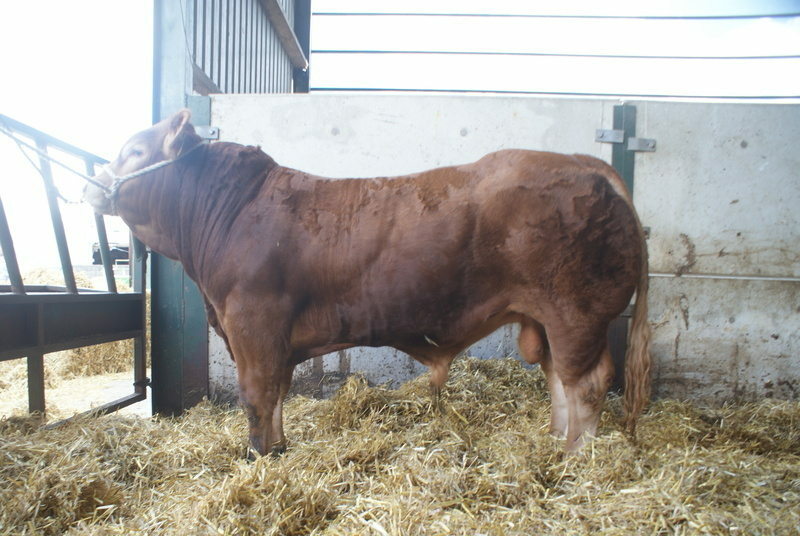 Sold Carlisle Feb 2011 for 5,000gns to M Stephenson, Balcaimie Farm, Dailly Girvan, Ayrshire. 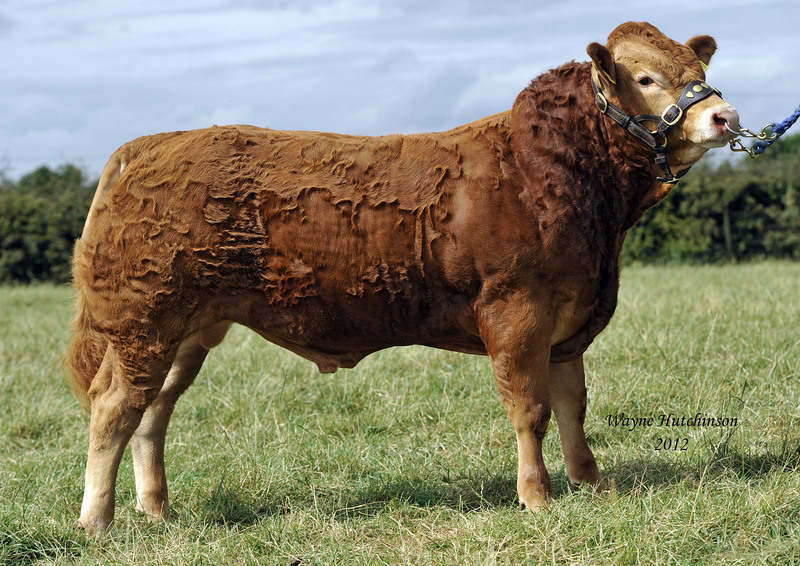 The above is merely a selection of the young bulls we have sold over the last few years however we would like to wish to ALL our bull customers the best of luck with their purchases.